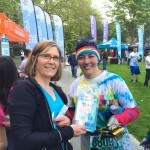 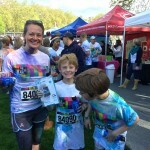 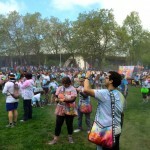 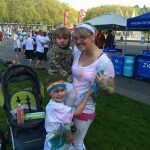 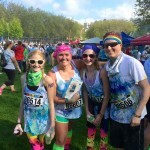 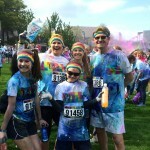 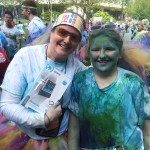 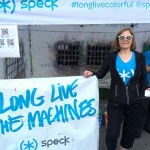 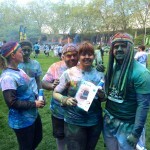 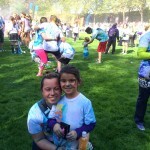 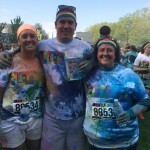 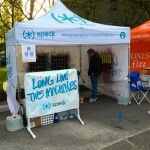 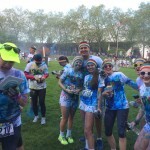 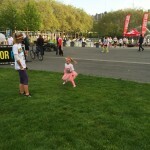 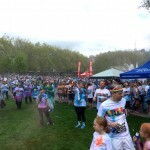 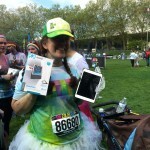 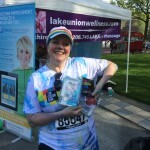 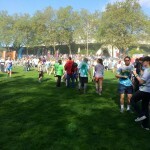 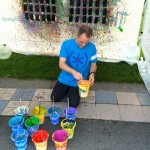 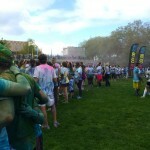 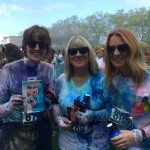 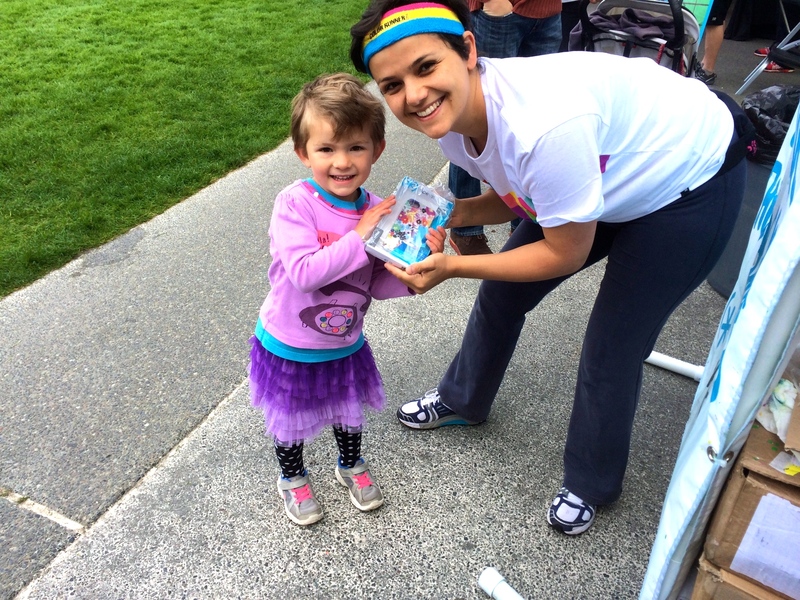 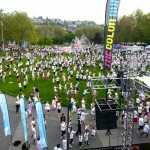 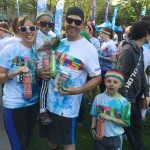 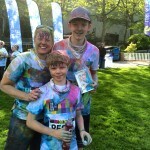 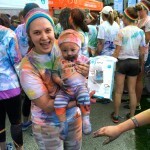 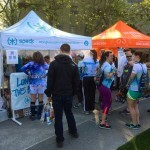 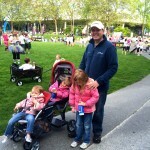 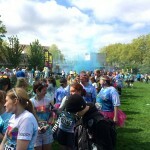 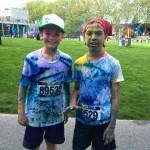 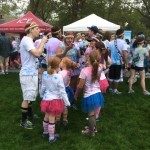 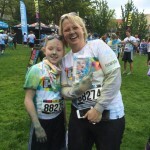 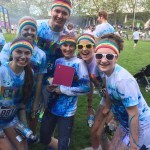 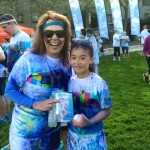 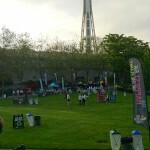 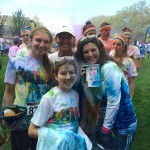 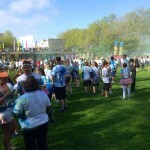 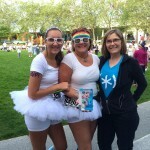 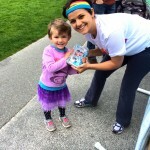 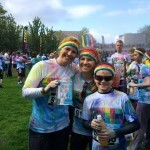 Speck had a beautiful Mother’s Day enjoying The Color Run in Seattle, WA with the thousands of participants who sold out the happiest 5k on the planet. 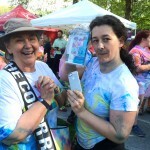 In addition to helping people splatter-paint CandyShell cases, we decided to do something extra special for the moms who joined us yesterday. 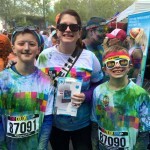 In the spirit of Mother’s Day, we gave out our best-selling CandyShell Inked for iPhone 5s/5 and ShowFolio for iPad mini and mini with Retina display.